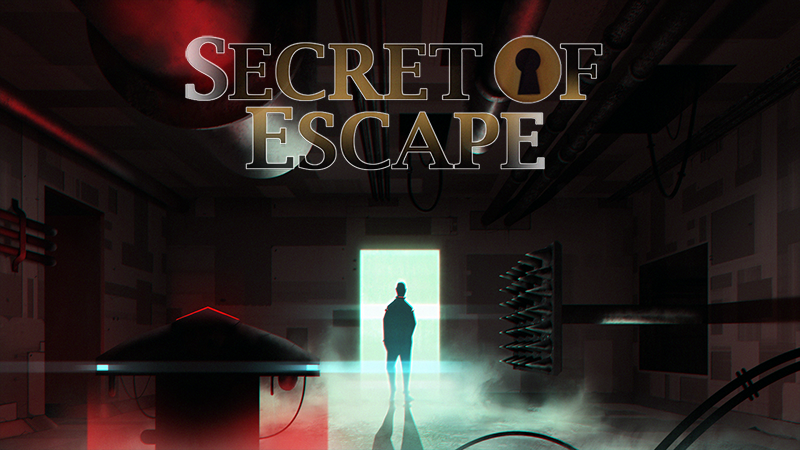 Secret of Escape is a fast-paced stealth game, you control a man named Thomas, trapped out in the middle of nowhere inside a complex building run by a mysterious and psychopathic host known only as Dyer. With a series of explosives strapped to his body and a camera following his every move, Thomas has to play Dyer’s game in order to survive. If he can make it through all of Dyer’s levels, and find the keys to in the levels, Thomas will leave free. The game has numerous levels with one main goal, you start from a green zone and you have 15 seconds to reach the red zone where the timer stops. Several fatal obstacles and machines out to kill you! Multiple outcomes to play through. The game was nominated for Best Student Game at the 2014 TIGA Awards. Secret of Escape was originally made for the Midsummer Jam Week 2013, a week long games jam run by Richard Blechinger (@F0lis). Despite the theme being on growth, I went with the subtheme of secrets. Well received comments and a great liking to the idea had encouraged me to continue with the concept to a full game! This was the original demo that was made at the Midsummer Jam Week back in June. The entire game, including the artwork and the sound effects were produced by me in the time of a week.